His name was Stephen Siller, and they want to be sure that name doesn’t slip away. 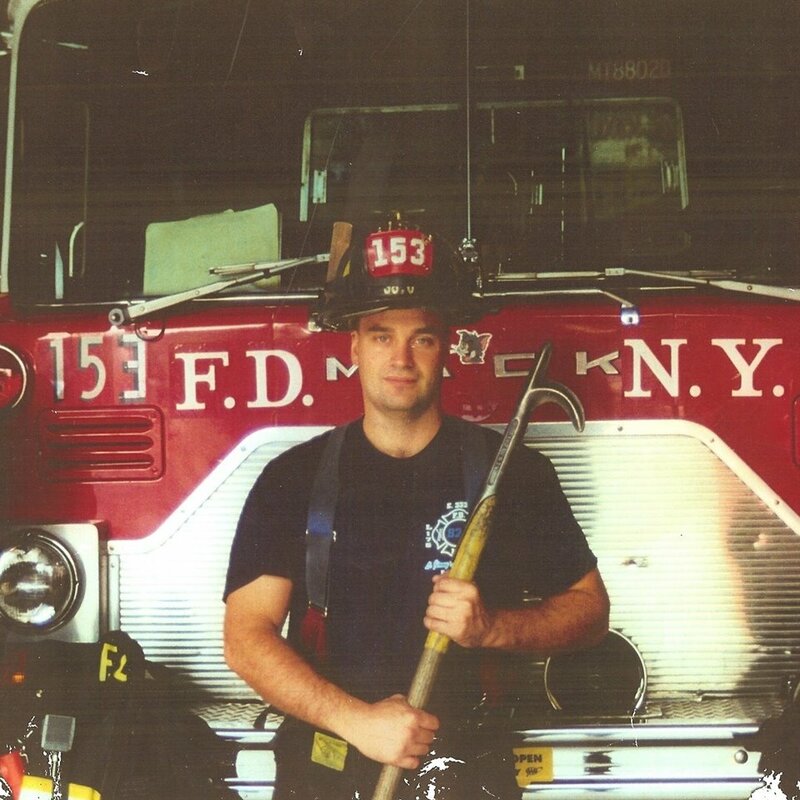 A Brooklyn Firefighter, Stephen ended his long shift, excited to meet his brothers for a relaxing game of golf. As he prepared to head out, he heard the still-fuzzy reports of some kind of accident in lower Manhattan. He called his wife, asking her to tell his brothers he would catch up, but to go on without him as he headed back to the fire station to grab his gear. By the time he got to the tunnel, access was closed and vehicles weren’t allowed through. He donned his 60-pound gear pack and ran from the tunnels to the towers, where the father of five lost his life as they collapsed that day. He wouldn’t have known that 17 years later, we would all still fall silent when someone mentions that day, and he certainly wouldn’t have known that through his family’s dedication to his memory, his name would be revered for his actions. 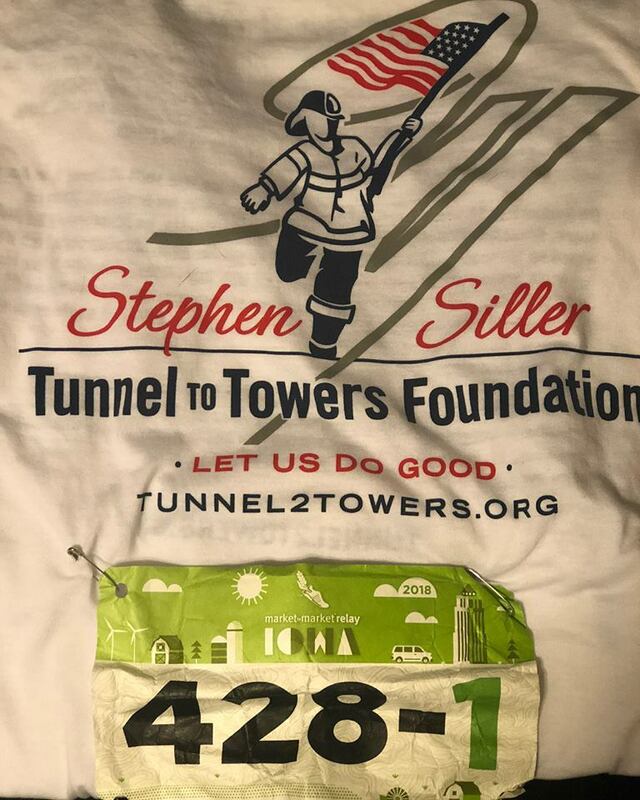 Tunnels to Towers organizes a 5k every year, following Stephen’s footsteps on his final journey. Every step he took is honored by thousands of people he never met, as they run and raise money for people who, like Stephen, were willing to risk it all for strangers. Amy Ryan is the team captain for Stephen’s Squad, a team of 7 who are part of a national organization dedicated to Stephen’s memory and mission. 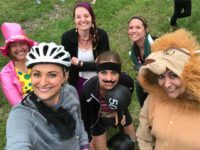 The money the team raises at their events goes to provide support, rehabilitation, and adaptive gear for service members and first responders injured or suffering consequences from their service. From wheelchairs to smart homes, the squad knows that every mile is making a difference for someone like Stephen, who was willing to run, fight, and sacrifice for the safety of others. 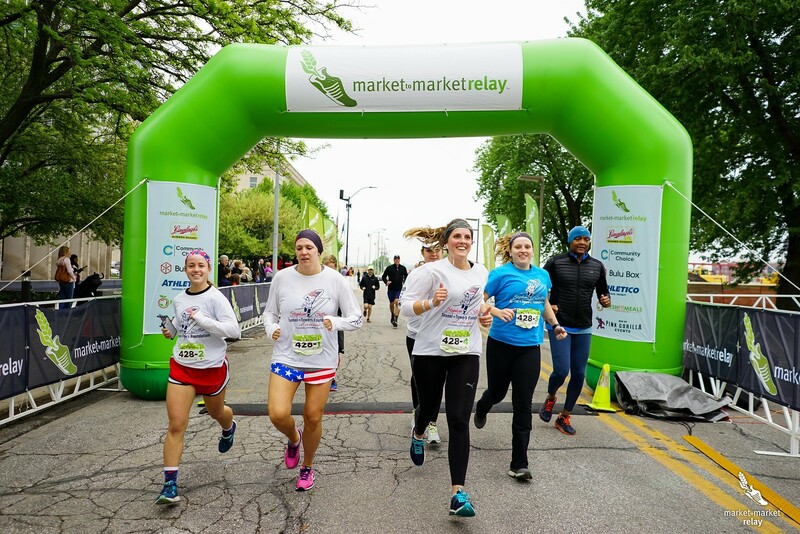 We are honored that Stephen’s Squad shared these 75 miles with us, and hope they always know that Market to Market is proud to be on their team.